News on Kevin’s surgery, how you’re helping, and event updates! Before we get to the fundraising efforts, we have some good news to share about the surgery we mentioned in the last update. We were very relieved to learn recently that Kevin’s surgery that might get him breathing on his own again will be covered by insurance. Since the surgery will be very expensive, this coverage takes enormous financial pressure off our family and will allow Kevin to use the funds generated for the Kevin Neary Trust for his care, living space, and other needs. We were committed to finding a way to make it work either way, but this was very welcome news. Kevin’s surgery is scheduled for Tuesday, March 27th. We are hopeful that this surgery will be successful and will help get Kevin off the ventilator at least part of the day. We appreciate your keeping Kevin in your thoughts and prayers. Note on visiting: Kevin will leave for the hospital on Monday morning, so he won’t be around for visitors next week. Assuming everything goes well, he is scheduled to be back home on Thursday, but we don’t know when he’ll be ready for visitors. Please call ahead if you plan to visit on Thursday or Friday. Kevin’s excited about the surgery and has been keeping busy. He’s had plenty of visitors and has gotten out and about, including making his big public debut at the March 16th event. We continue to be amazed at the generosity and spirit of everyone who has come together to help raise funds for Kevin’s needs. On March 16th, over 500 people came out to Upper Chichester’s Rec Center to raise over $35,000 for Kevin! It was an incredible gathering, and it was a thrill for Kevin to be greeted by hundreds of friends and family cheering him on. We are so grateful to everyone who helped put it together, especially Joan Morrison, and for the generosity of the Chichester community. The folks from Weld Photography volunteered their time and took a bunch of great photos from the event. Check out the photos here. Weld Photography is donating 60% of proceeds from photo sales to the Kevin Neary Trust, so don’t be shy about ordering! Kevin stayed out until midnight and really enjoyed seeing everyone. He was also thrilled to see his new friend Adam Taliaferro, who was told he would never walk again following an injury he sustained as a freshman football player at Penn Stat during his freshman year playing football for Penn State. 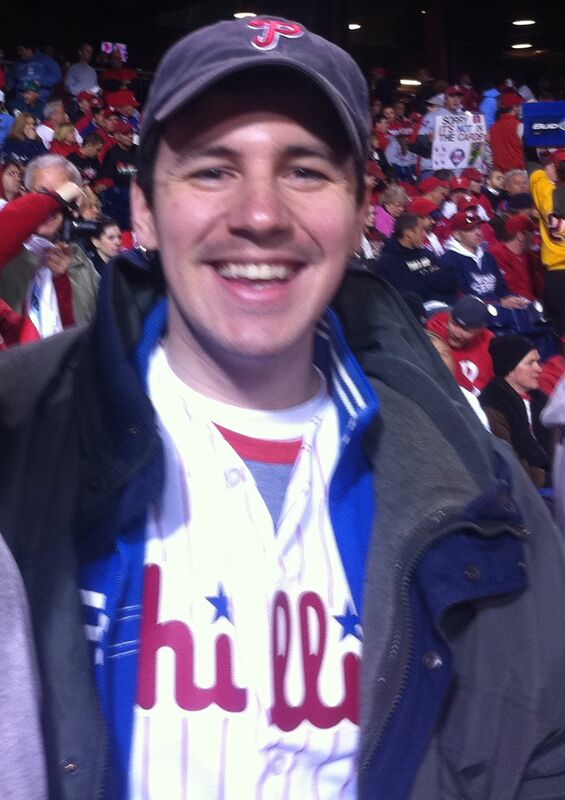 Kevin was the lucky winner of not one but TWO raffle items – a Julius Irving jersey and tickets to a Sixers game. So far, with all of your help, we have raised over $135,000 for the Kevin Neary Trust! We have been blown away by the support so far, and we wanted to give everyone a sense how their contributions have helped Kevin and will continue to help him. On average, care for people with Kevin’s kind of spinal cord injury costs roughly $800,000 in the first year. While insurance covers much of these costs, there are many items that are not covered. Over the past few months, we have utilized the Kevin Neary Trust to make several purchases that will help Kevin stay healthy and have the best opportunity to make the most of his situation – which we know he will. 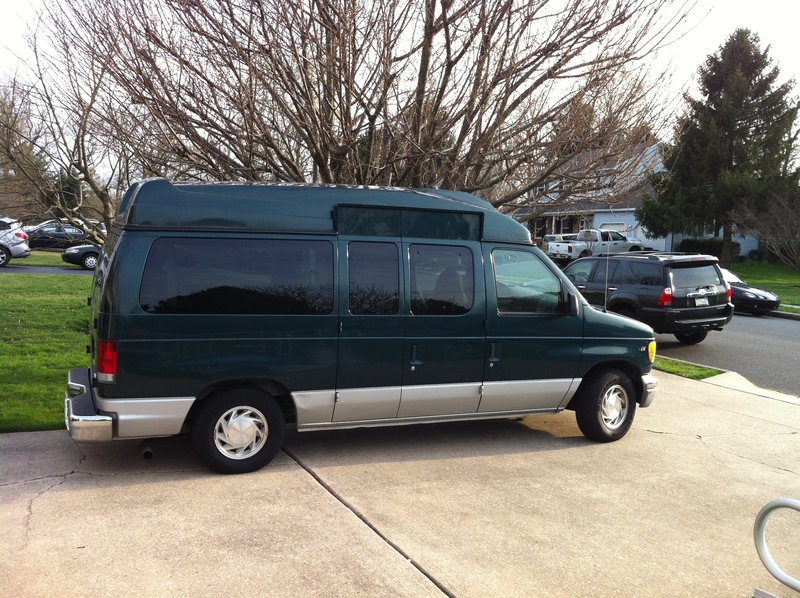 As many of you saw with Kevin’s big entrance at the March 16th event, we purchased a van! With the help of Kevin’s friend Melissa, we were able to find an affordable option that works like a charm. On the day of the event, Kevin got to the mall and bought his first new clothes in months. Without that van, Kevin wouldn’t have been able to make it to the event and would have a much harder time getting to doctor’s appointments. It’s really great that Kevin can get around on his own schedule. The van ran about $5,500. Another major purchase was a shower trolley for Kevin. It seems pretty basic, but this piece of equipment that enables Kevin to get a proper shower ran about $6,100 and was not covered by insurance. The shower trolley cost about $6,000. We’ve also procured a generator, which we needed for backup power for Kevin’s ventilator in case the power goes out for a long period of time. The generator ran about $10,000. Over the next several months, we will be going forward with our plans to put on an addition. While many services have been or will be donated, the addition will be our most expensive item and will be critical for Kevin’s future. As the addition develops, we’ll keep you posted. 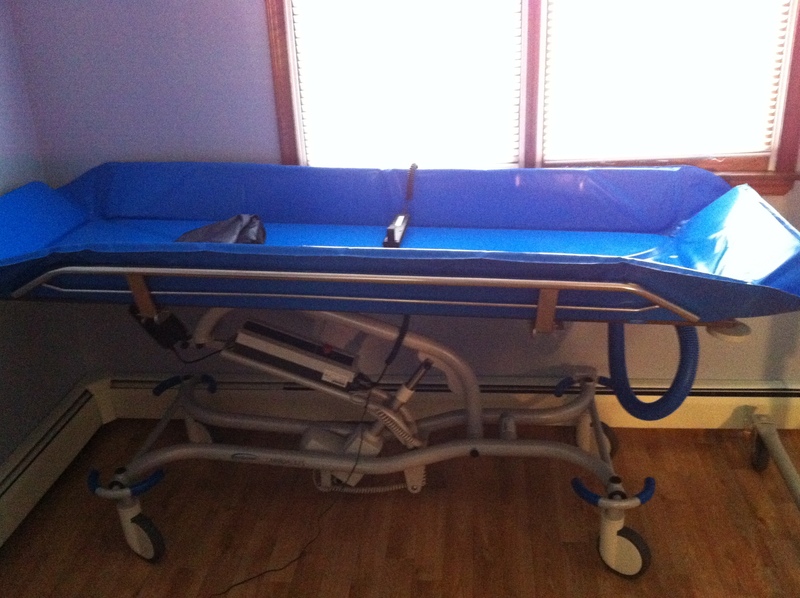 We’ve also had medical equipment donated, which has been really helpful. Recently, a local company, Neighbor Care, donated a mattress that will significantly help Kevin. (Quadriplegics can develop pressure sores that can turn into nasty infections, so it is critical that Kevin has top-notch equipment to avoid them.) We’re grateful for local businesses like Neighbor Care and others for pitching in. We couldn’t have gotten all of this done without all of your tremendous support. We are so immensely grateful for everyone’s efforts to help us raise funds and help Kevin. Please know that Kevin, Joe, JP, and Chris appreciate every donation, raffle item, phone call, or other ways you have helped. Kevin’s friends and family are keeping the train rolling with more events in support of Kevin! We’re very excited for the May 6th event at Union Trust Steakhouse. Kevin was working at Union Trust before the shooting, and we are really grateful for Union Trust offering to host this event. It will be the first event in the city that Kevin will be able to attend, and Kevin’s friends Melissa and Erin have been working hard with Union Trust to make it great. Tickets are available at the Neary house, online (http://ut4fokn.eventbrite.com/), or by contacting Sarah at Union Trust (sarah@uniontruststeakhouse.com or 215-325-6000) or Melissa Magness (melissamagness@gmail.com). On April 22, Salesianum School, which all three Neary boys attended, is hosting a 3-on-3 basketball tournament to benefit the Kevin Neary Trust at Talley Day Park in Wilmington. Organized by the students, the event will feature a 64 team tournament, food, entertainment and a mass to conclude the day. We hope that you will be able to make it out for the festivities. More details will follow. If you are interested please contact Joe Neary at nearyjp@gmail.com. At all of these events, the new baby blue FOKN shirts will be available for purchase! They are quite styling (Kevin approved the design). We’ll have an update after Kevin’s surgery next week. Stay tuned!